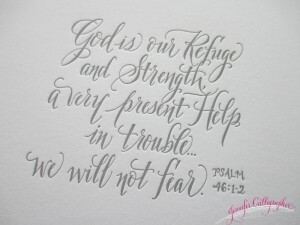 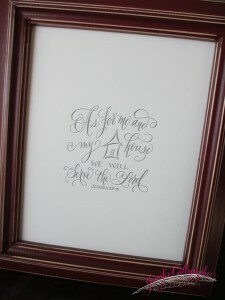 The calligraphy prints are available in my Etsy Shop. 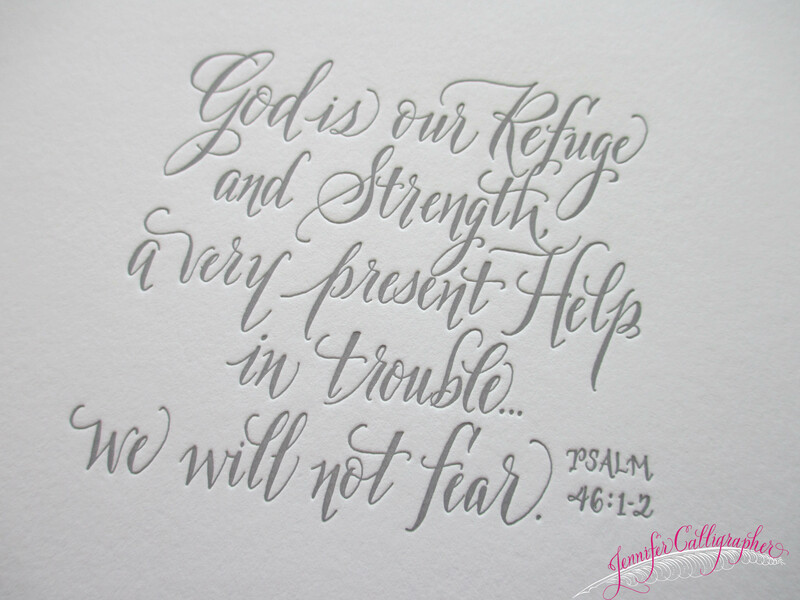 They can be framed as an 8×10, or cut down to a size of your choice. Letterpress prints are beautiful for your home, your friends’ home, and make for a wonderful wedding gift!